Forest Scientist, Tree Grower (Bambra Agroforestry Farm) and Author of "Heartwood - the art and science of growing trees for conservation and profit"
"Reid's journey as a forester amongst farmers, from youthful vision, applying science and trial and error, to teaching and collaborating across communities and landscapes is a remarkable one of achievement and lessons learnt. His major theme is that conservation and production are compatible and complementary rather than contradictory." - David Holmgren, permaculture co-originator. See David Holmgren's full review of Heartwood. "Rowan Reid has dedicated much of his life to addressing the key area of increasing the knowledge, resources and confidence for farmers engaging in agroforestry. Along the way he has helped redefine the very concept of farm forestry." - Charles Massy, author of Call of the Reed Warbler. "I couldn't believe what I was reading when I first opened your wonderful book. Your book is inspirational. It is so well written and easy to read." - retired carpenter, timber lover and surfer, Qld. Produced in partnership with Melbourne Books, Heartwood is my most ambitious publishing project to date: A 300-page, hard-cover book featuring 300 colour photographs and more than 75,000 words. More detail . Follow Rowan Reid (owner, forest scientist and author of Heartwood) as he presents his "lecture in the paddock" tour of this specially designed outdoor classroom for tree growers. The tour includes demonstrations of the portable bandsaw, solar kiln, logging winch, pruning tools, tree guards and varied planting designs. Along the way you'll learn about more than 50 specialty timber species and how to grow them in ways that heal the land, enhance biodiversity, shelter stock, reduce the fire risk and create a beautiful landscape. More than 11,000 people have visited Rowan and Claire's property over the years making it the best known agroforestry farm in Australia. With the support of the extended family, Andrew (an Agricultural Scientist and 4th generation farmer) and Jill Stewart have revegetated 18% of the farm in belts, corridors and blocks. The trees provide a range of products including timber, bush food and native flowers (28 banksia species). More significant is the impact on agricultural production (pasture and stock shelter), soils and biodiversity (over 100 bird species). Tour explores the integration of agroforestry into a working sheep farm and alternative opportunities for involving future generations in the farm. A must for those interested in broad scale agroforestry, permaculture, wildflowers, bush food and farm succession. Mike and Wendy Robinson-Koss grow more than 100,000 indigenous plants in their commercial nursery, produce much of their own food (orchards, chooks and veggie gardens) and grow high quality timber on their 30 acre farm. The tour covers native seed collection, propagation and nursery techniques then explores the many other activities. Would be of interest to smaller landholders, gardeners, permaculturalists and those keen to produce their own seedlings and food. 15 min film explains why it is important to quartersaw hardwoods like eucalypts (oak, poplar etc) and how to release the growth stresses caused by tension wood. The log in the film is a 30-yr-old Shining Gum grown on our Bambra Agroforestry Farm. 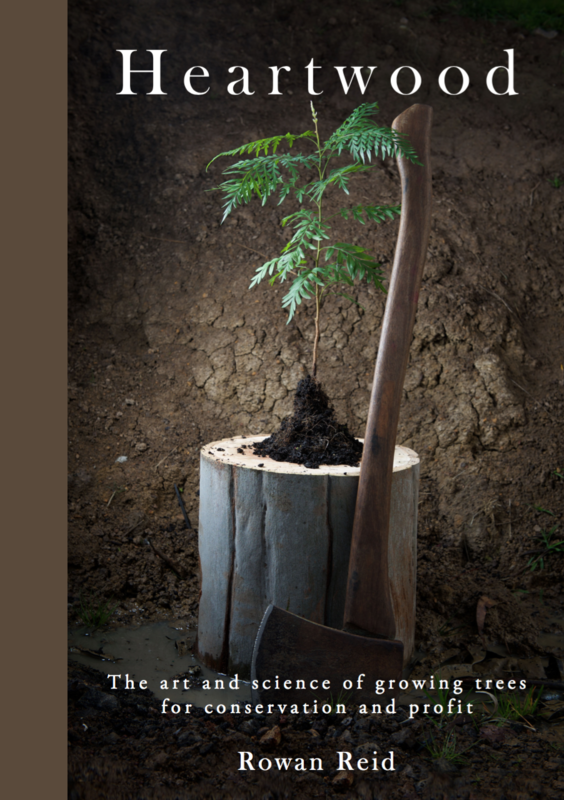 Rowan Reid (Australian farmer and forest scientist) sits on a stump - one he planted himself - to argue that the divisive debate over forestry has blinded us from the real cause of environmental degradation and the most promising solution. "Planting, growing and harvesting a riparian forest"
Introduced by Hon. 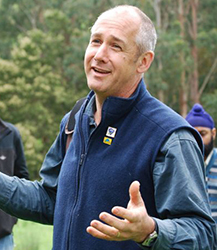 Lily D'ambrosia MP, Victorian Minister for Energy, Environment and Climate Change: "Agroforestry expert Rowan Reid shares his experiences of planting, growing and harvesting a multipurpose riparian farm forest on his property at Bambra in the Otway Ranges. Rowan believes that a balance can be found between conservation plantings using indigenous species and production forestry that has a positive impact on riparian biodiversity and water quality." Planting trees along eroded waterways for conservation, then carefully harvesting them for profit, is illegal in some states. Yet, it's okay to let your cows and sheep climb the banks and defecate in the water! It's time for Landcare to move beyond single-purpose conservation plantings and recognise that mutipurpose forests can deliver positive landscape change. For me, agroforestry is the integration of trees and shrubs into farming landscapes for conservation and profit. It's all about farmers using trees to improve the environmental, social and economic values of their land. I've been working with Australian farmers for more than 30 years. From the wheatbelt of Western Australia to the Atherton Tablelands in North Queensland I don't think I've ever seen a farm that would not benefit from more tree cover or better forest management. Welcome to my agroforestry website.After more than 20 years working as a lecturer in agroforestry and farm forestry at The University of Melbourne I'm now freelancing. I maintain my role as coordinator of the Australian Master TreeGrower Program and managing director of the Australian Agroforestry Foundation. Privately, I have our Bambra Agroforestry Farm and consultancy business. This web site presents information, ideas, opinion and research that I think might be of interest to Australian farmers and those who work with them. 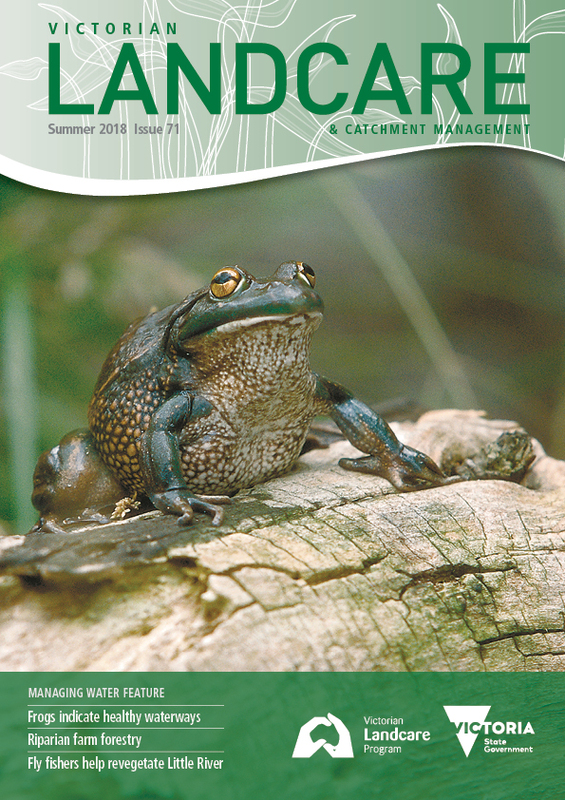 You can download my own publications, read practical information on tree species and management, take a virtual tour of our own Bambra Agroforestry Farm and watch videos on harvesting, integrating trees into farming systems and shiitake production. I'm happy to try and answer your email questions at no charge (go to Ask Rowan). I am also available for speaking engagements, field days, consultancies and can organise tours of my property and other leading agroforestry farms around Australia. For those in the many agencies working with farmers I can also organise and run workshops and courses that reflect your needs. 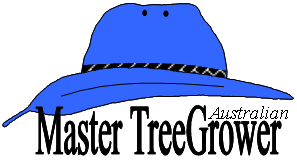 I ran the first Australian Master TreeGrower course in 1996. Since then, more than 2500 landholder have completed one of the 107 courses run across the country. In 2012 we ran the first course in Africa (Uganda) and have since run MTG courses in Indonesia and East Timor.